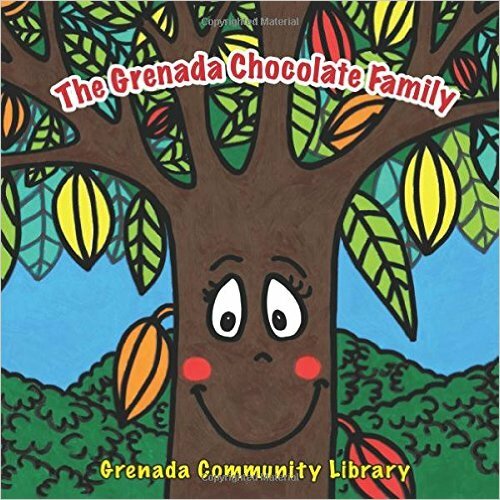 On Thursday, 19 May 2016, the colouring storybook, “The Grenada Chocolate Family” was launched at the Grenada National Museum as part of the 3rd Annual Grenada Chocolate Fest. 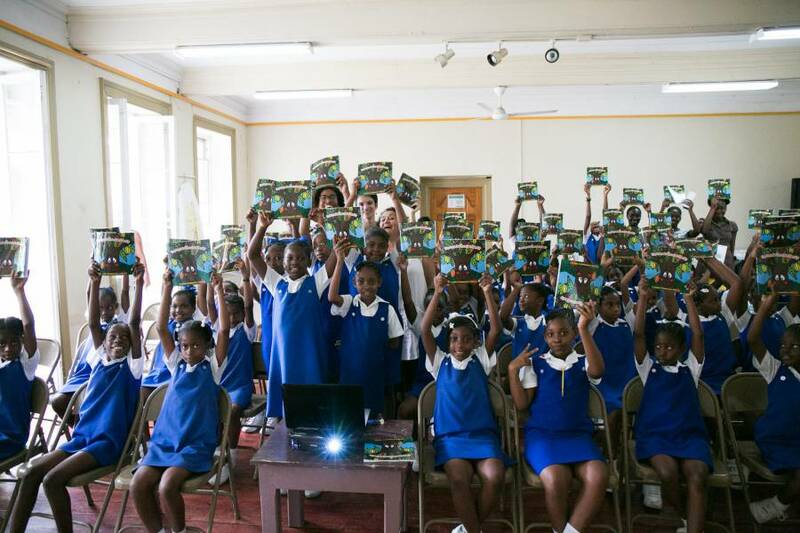 Children who attend a free Creative Writing program at the Grenada Community Library contributed to a narrative of the story which was then edited by Caribbean author Oonya Kempadoo and local author and playwright Richardo Keens–Douglas. The book was published in April 2016 and over 1,000 copies were printed, thanks to the generous sponsorship of the Jürgen Rausch Kakao Stiftung. Half of all books printed will be distributed free of charge to children and primary school students with educational chocolate tours at the newly opened House of Chocolate and at the library, while the other half are for sale. 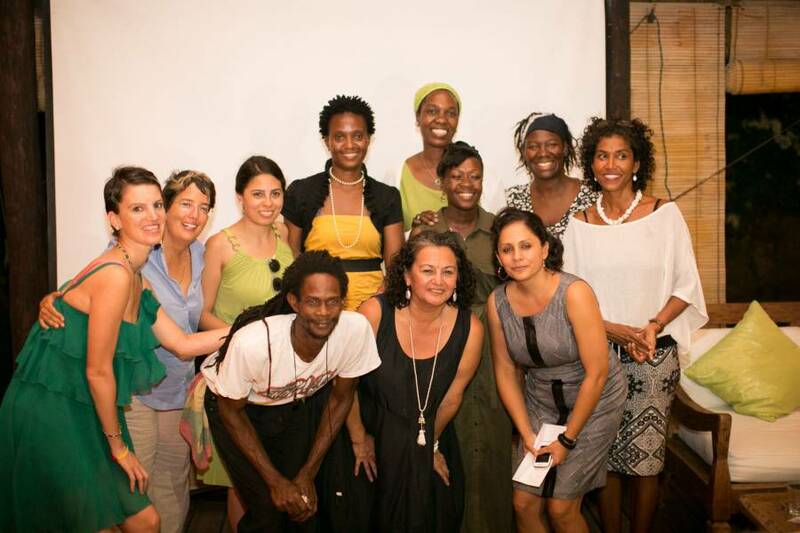 All profits made from the sale of the book go back to the Grenada Community Library. The book is available locally at Belmont Estate in St Patrick, the True Bluetique at True Blue Bay Resort, and House of Chocolate on Young Street, St George, and local bookshops. The Grenada Community Library, formerly known as the Mt Zion Library, which has a children’s and general collection, was opened 3 years ago in the heart of St George’s in the Arnold John Building. Since opening, the library has attracted over 1,500 members who utilise the library’s services free of charge. The library offers a number of creativity, literacy and numeracy centred activities for both adults and children.